Yesterday, I read an article about how raising our kids has become a to-do list of things we need to expose our children to before they are adults. The article was sort of ragging on those of us who value experiences, and feel strongly about giving them to our kids (even if they aren’t extravagant). 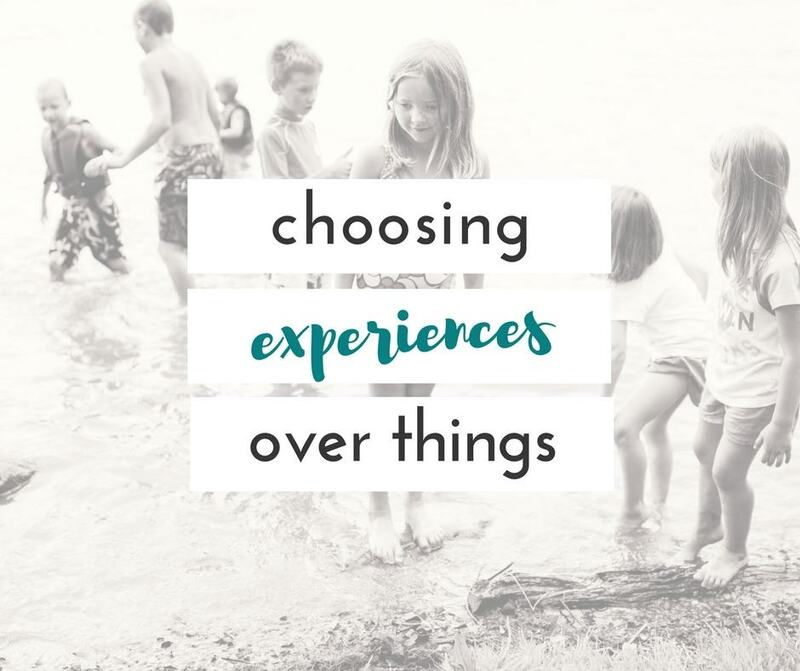 While I don’t believe every experience we give our children needs to be extravagant, I do feel strongly about offering experiences. When we are able to offer an extra special experience to our kids, I like to jump on it. Here’s the thing though, I don’t value my childhood any less despite the fact we didn’t take many vacations, and many of our experiences were “baby” experiences compared to the ones I hope to offer my kids. We offer what we can to our kids because we want them to have opportunities that we may or may not have had as children. I see no shame in that. 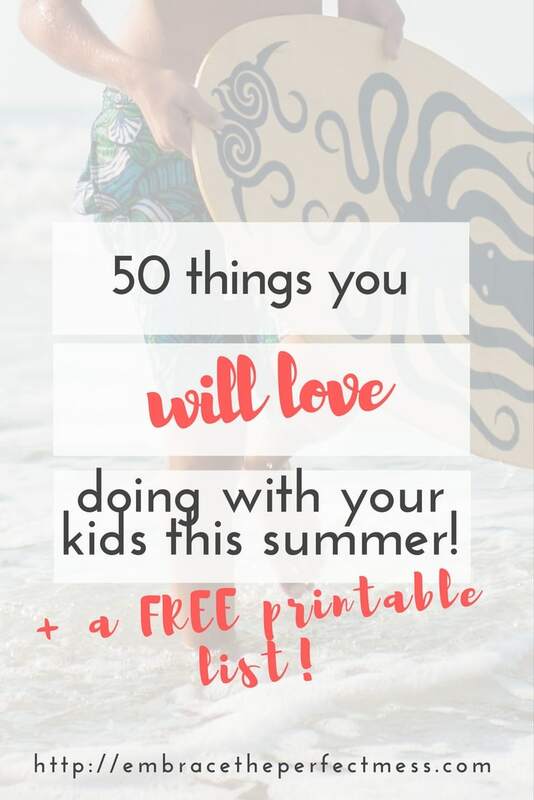 So, let me just give you a big, ol’ list of things to do with kids in the summer!! 1. Go fishing. This is a great starter youth fishing rod. 3. Swim in a lake. 4. Swim in the ocean. 5. Play in the mud. We love these trucks for playing in the mud (or you can use old matchbox cars!). Here are some ideas for muddy play! 6. Play with sidewalk chalk. Check out all of these cool sidewalk chalk options!! 8. Play on a slip and slide. I can’t believe how many different choices there are now! Here are a few! 11. Have a water balloon fight! Check out these great water balloon game ideas! 11. Roast marshmallows. You can search for sticks to roast them on, or if you camp out a lot or roast marshmallows or hot dogs often, try these!! 14. Jump on a trampoline. 17. Make popsicles. We LOVE these strawberry lime watermelon popsicles! 18. Play hide-and-seek in the dark. 19. Make homemade ice cream. 20. Make a bird feeder. 21. Visit a water park. Here are some REALLY awesome water parks in the US for families! 22. Visit an amusement park. 27. Read a chapter book as a family. Or listen to REALLY awesome water parks in the US for families on your next road trip! 29. Go to a professional baseball game. 30. Visit the zoo. Here are some great tips for taking kids to the zoo. 32. Have a shaving cream or whipped cream battle. 33. Paint rocks. 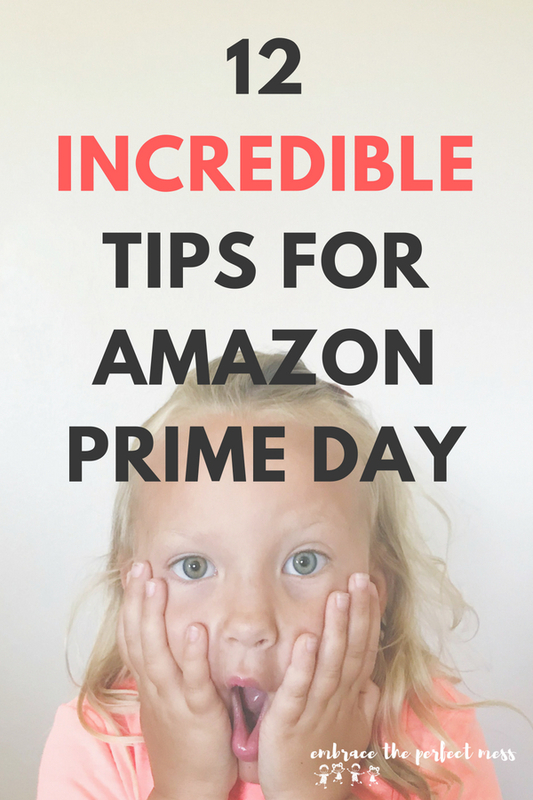 Check out all of these great ideas! 34. Have a squirt gun battle. 35. Make tie dye beach towels. You can get white beach towels in 4 packs here! 37. Have a car wash day. 38. Have a lemonade stand. 39. Take a surprise trip somewhere fun for a long weekend or week if you can! 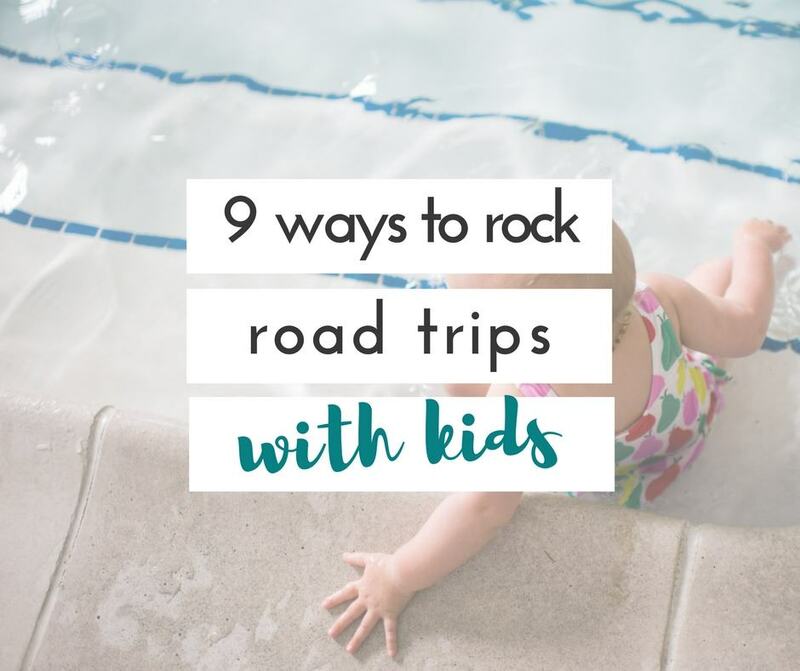 Here are some tips for rocking that road trip with kids! 40. Plant a vegetable garden. 41. Make a fairy garden. 42. Host an outdoor games party. 43. Take a trip to the beach. Don’t miss these tips for a trip to the beach with kids! 44. Build a super detailed sandcastle! I had to search but I finally found a kit for building a more detailed sand castle! 46. Go fishing for crayfish in a creek. 50. Put together a really big puzzle. I love this one, and it’s so summer-y! 51. Go on a hike. Here are some great tips for hiking with kids. 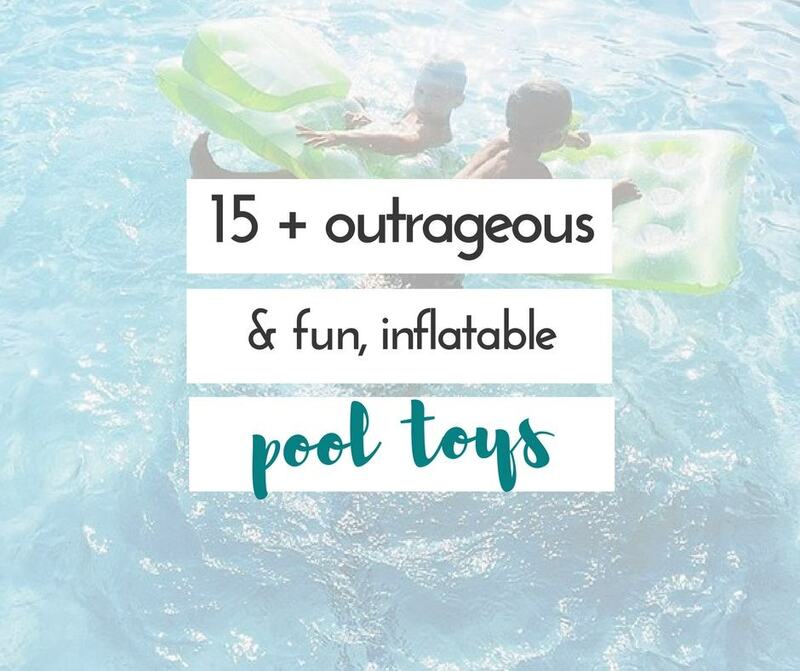 So, tell me, is there anything you would add to the list of things to do with kids in the summer? 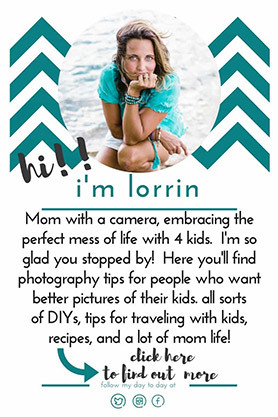 don't miss any of the mom-life goodness embracing the perfect mess is offering! so awesome of you to sign up! right now your pdf is being sent over to your inbox. go check it out! !